showcases an award-winning illustrator with 15 years of professional experience and a unique and versatile style. HIRE KENJJI for your illustration needs. 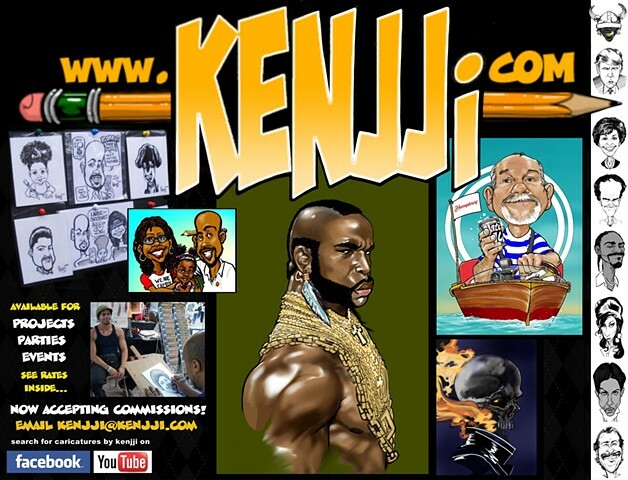 WATCH Kenjji draw LIVE on YouTube.